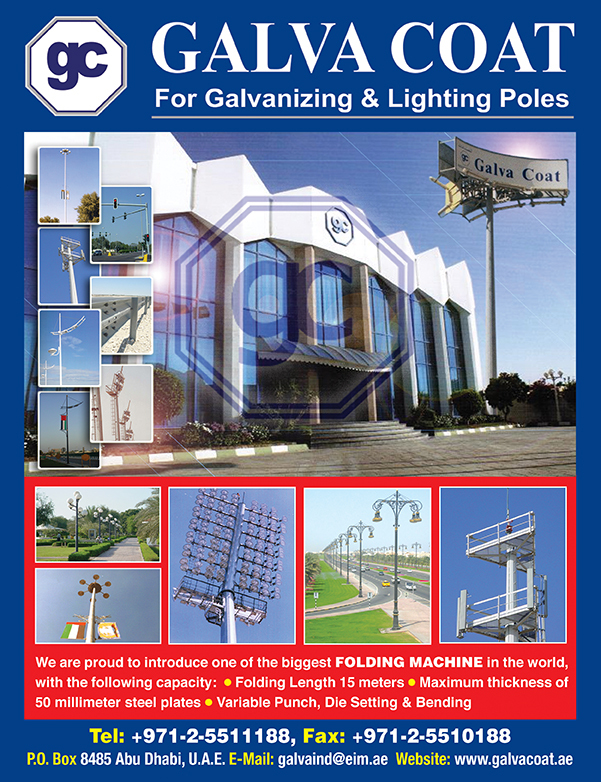 Lighting poles manufactures in UAE offer products that are used to maintain clear visibility during the night. They improve security and safety for city planners as well as commercial property owners. Lighting poles installation requires skill and expertise and should be done by qualified personnel. The lighting poles should comply with the requirements of local, regional and country design codes. Lighting poles are used in communication towers, utility structures, agriculture, public areas and commercial complexes. Lighting poles should be non-corrosive, long lasting, light weight, low-cost, strong, easy to install, radar transparent, joint less featuring a single piece of construction, maintenance free and suitable for harsh climactic conditions.